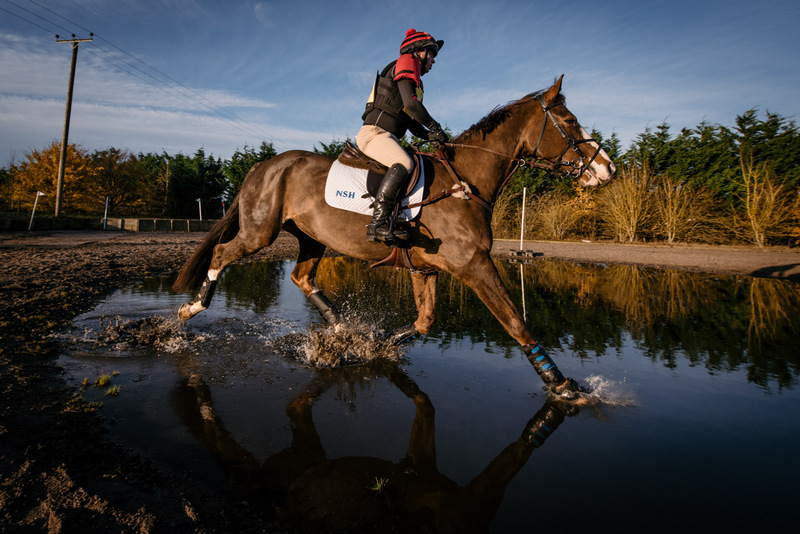 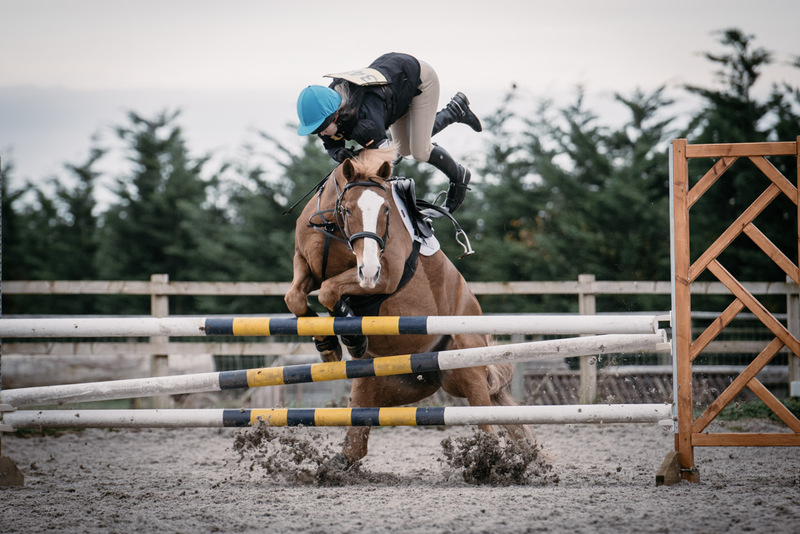 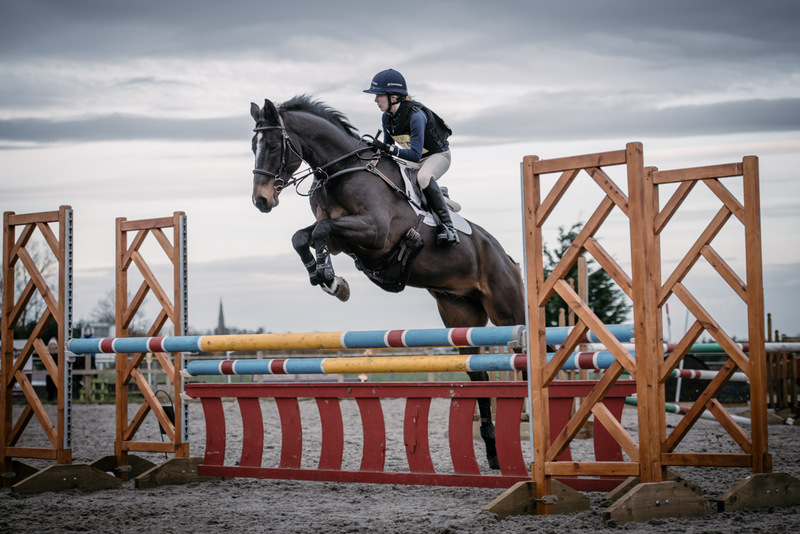 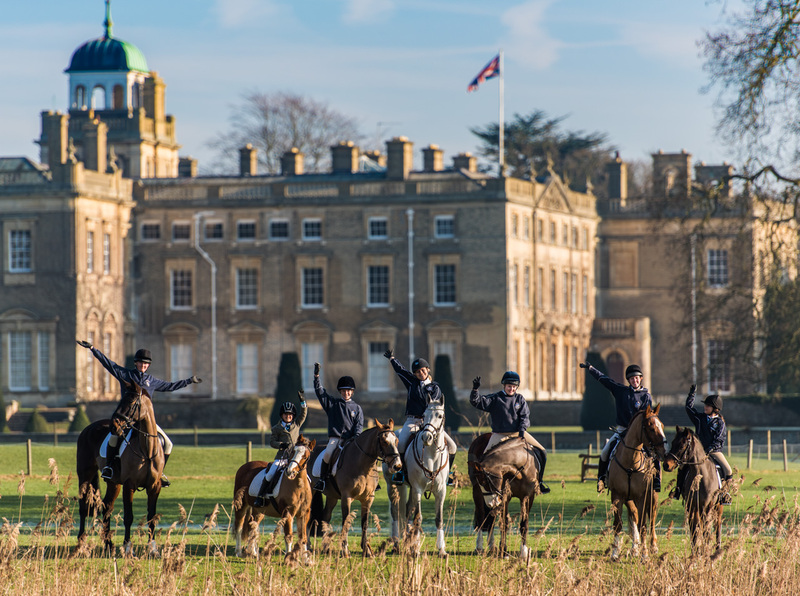 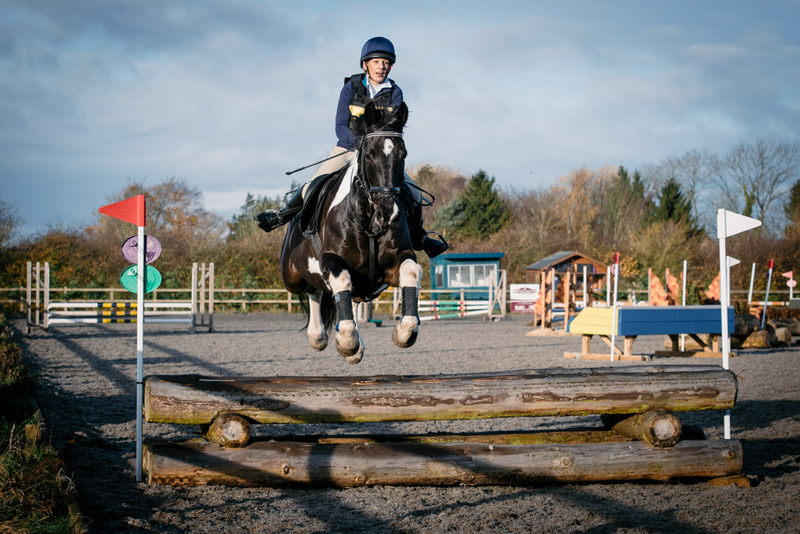 We cover showjumping, eventing and dressage events, or perhaps you’d just like a series of photos of the two of you together out on a hack, or during a lesson? 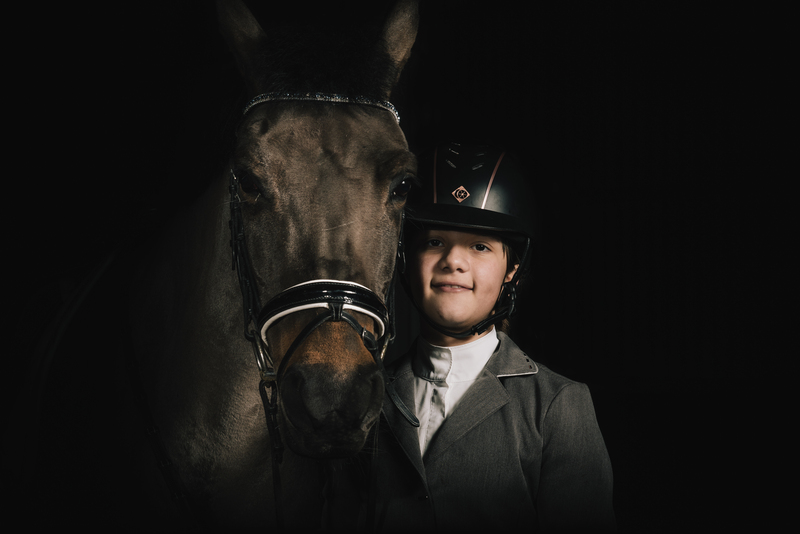 Perhaps you’d like a more formal portrait taken; it could be just the horse alone or with you together. 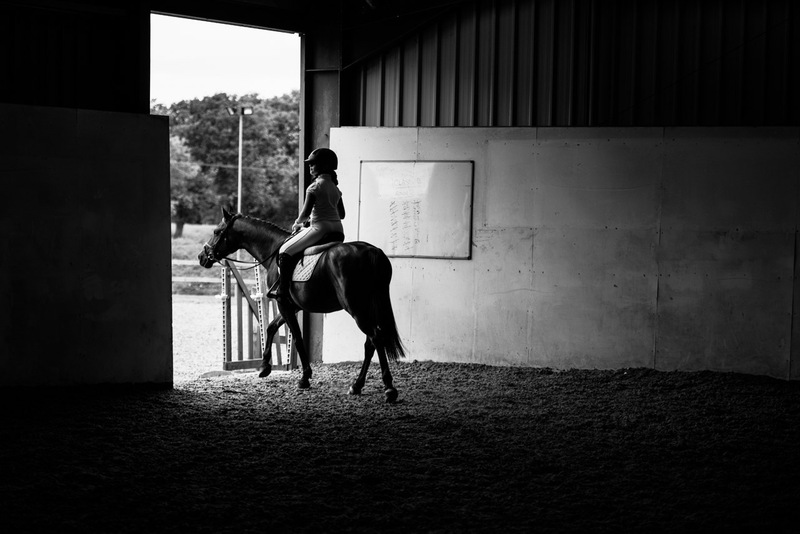 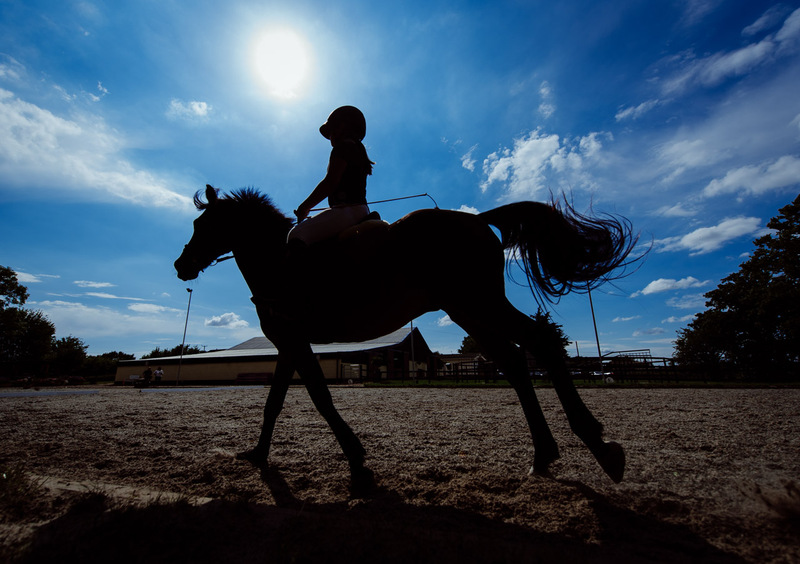 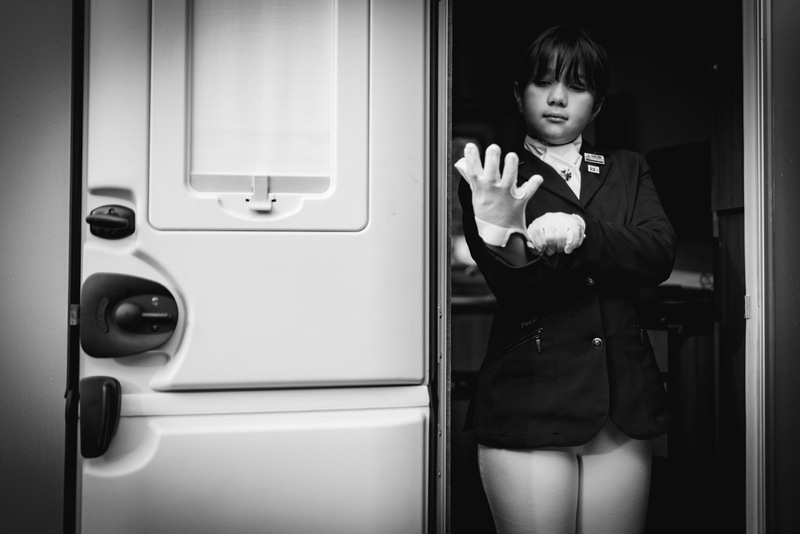 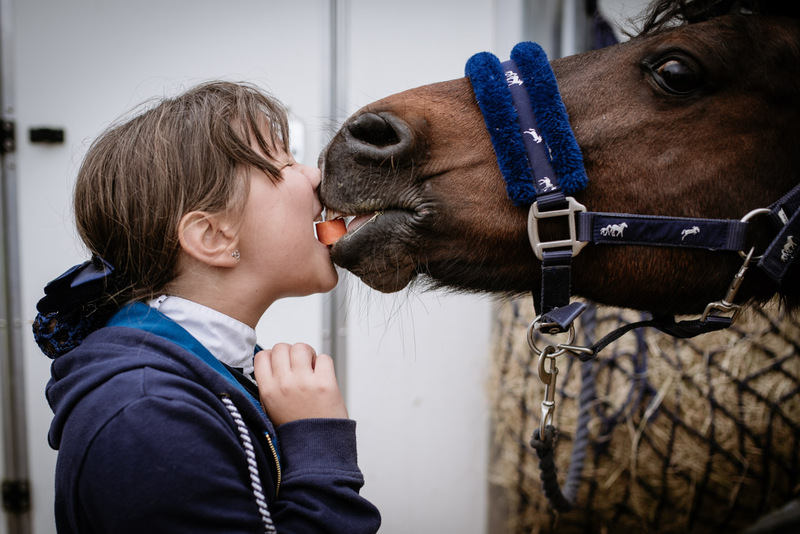 You could also have a series of candid ‘reportage-style’ images of you getting ready for the day with your horse, working in the stable or grooming. 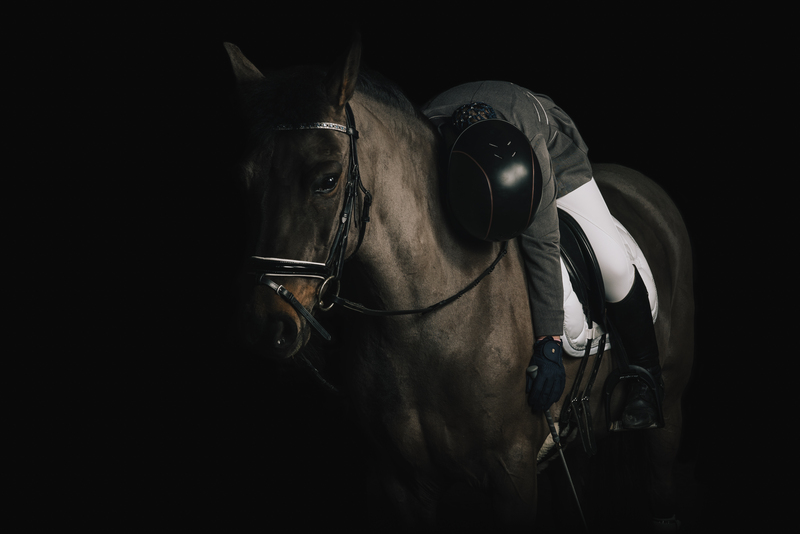 Whatever your equine needs, contact Fat Fox Photography today. 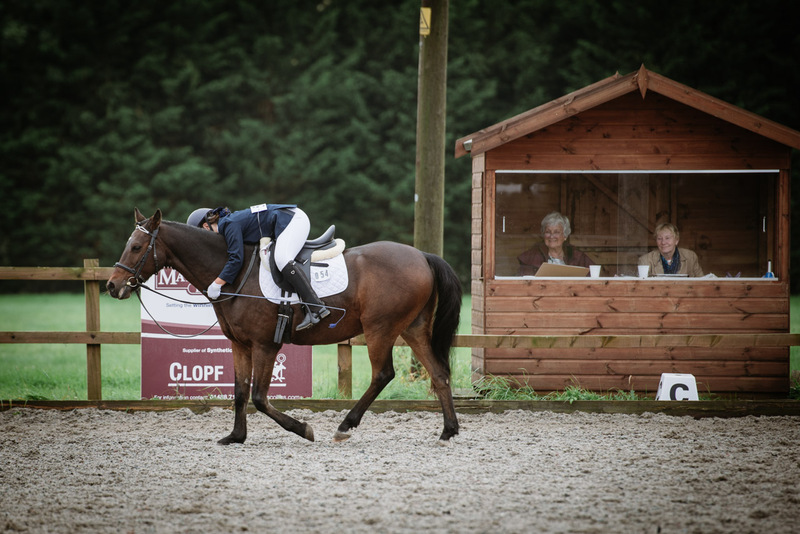 Official sponsors of Libby Hart Dressage.